We are responsible for casualty response and pollution prevention in the marine environment. Our response capabilities are coordinated and maintained under the National Plan for Maritime Environmental Emergencies. There are international and domestic regulations and standards you must follow to protect the environment from shipping-related pollution when operating in the maritime industry. 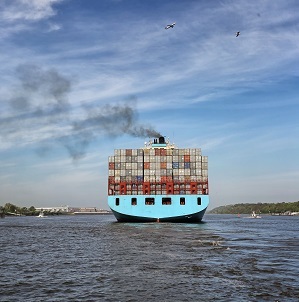 From 1 January 2020, all ships and vessels operating anywhere in the world will be required to use fuel which contains a maximum of 0.5 per cent m/m sulphur, as agreed by the International Maritime Organization (IMO) in 2016.